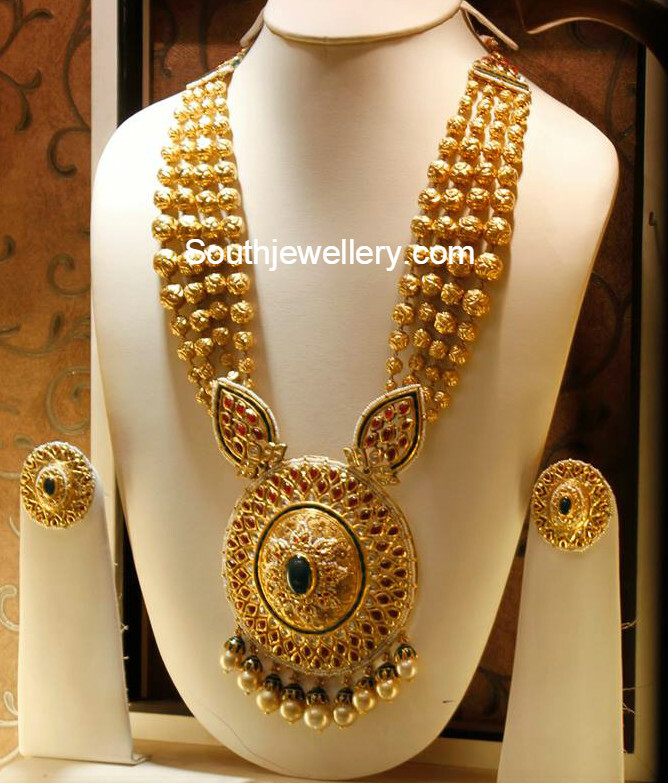 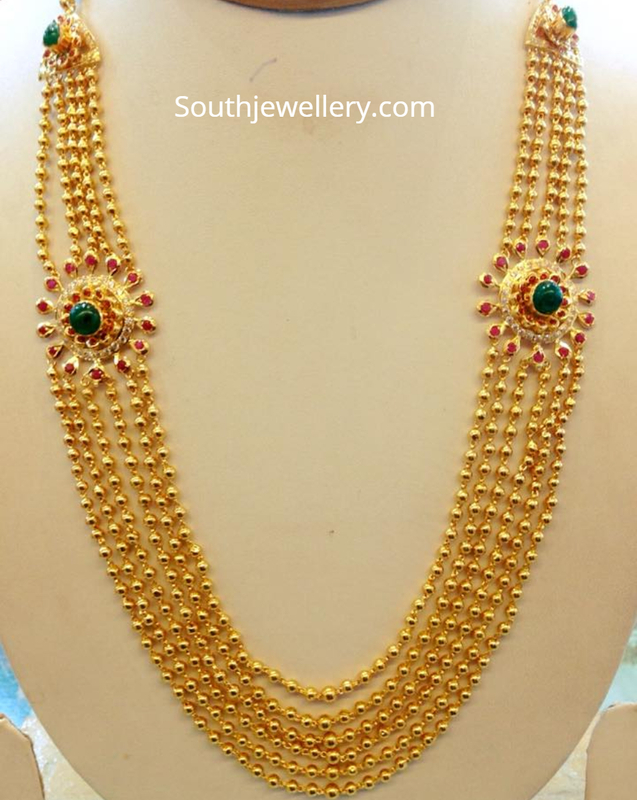 22 Carat gold black beads mangalsutra necklace designs by kalyan jewellers. 22 carat gold multi string gold balls haram with side motifs studded with rubies, emeralds and cz stones by Rohit Jewellers. 22 Carat gold antique lakshmi mango peacock haram studded with emeralds, uncut diamonds, rubies and pearls by Rohit Jewellers. 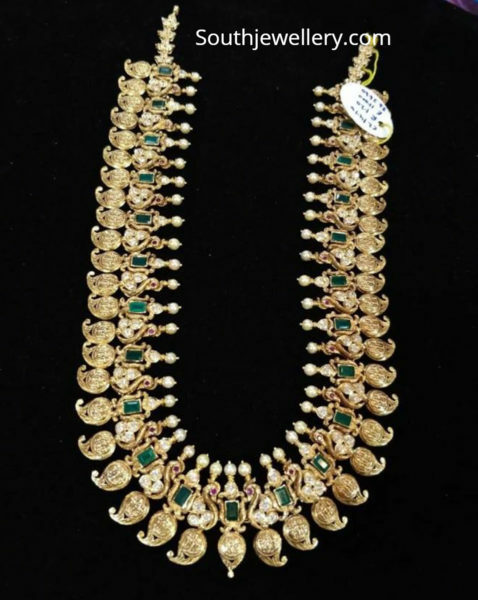 22 Carat gold antique gundla mala with side motifs studded with carved emeralds, uncut diamonds and rubies by Rohit Jewellers. Diamonds are every woman’s favorite form of jewels and what better way than a mangalsutra sparkling with diamonds. 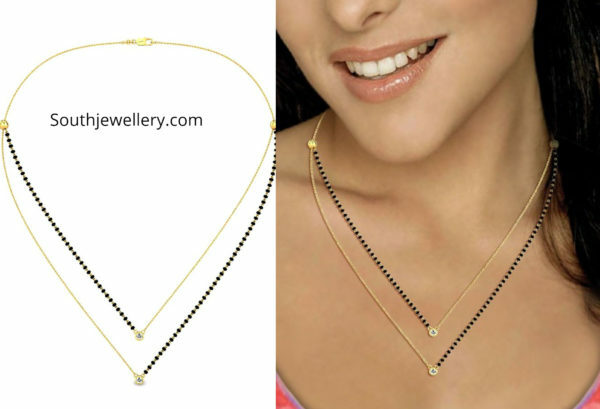 Check out these latest sleek and fancy mangalsutra designs with simple diamond pendants by Candere. 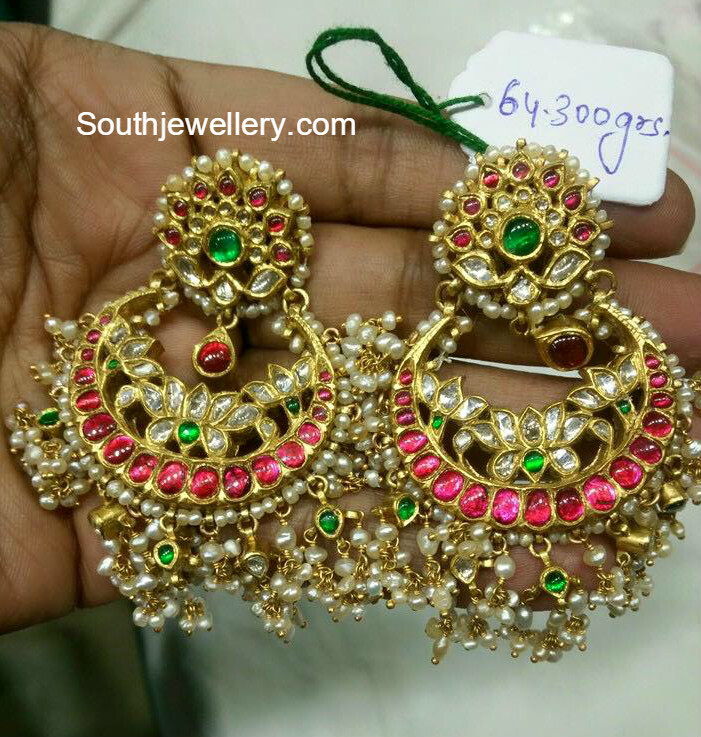 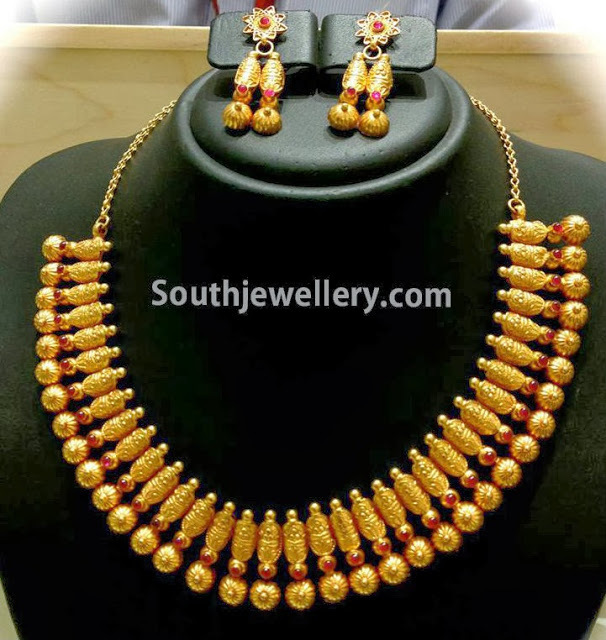 These short and stylish nallapusalu necklace designs are suitable for daily wear as well as for office wear. 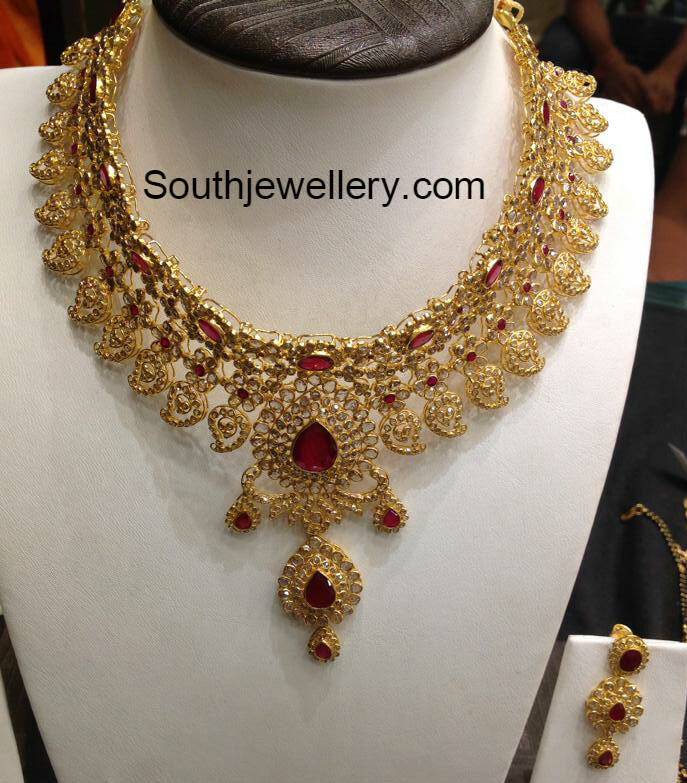 Shop these fancy mangalsutra designs online HERE! 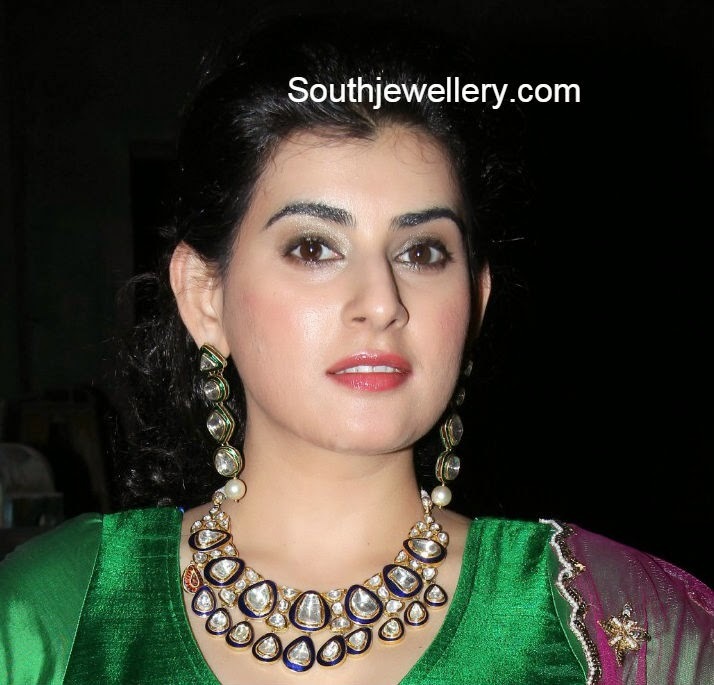 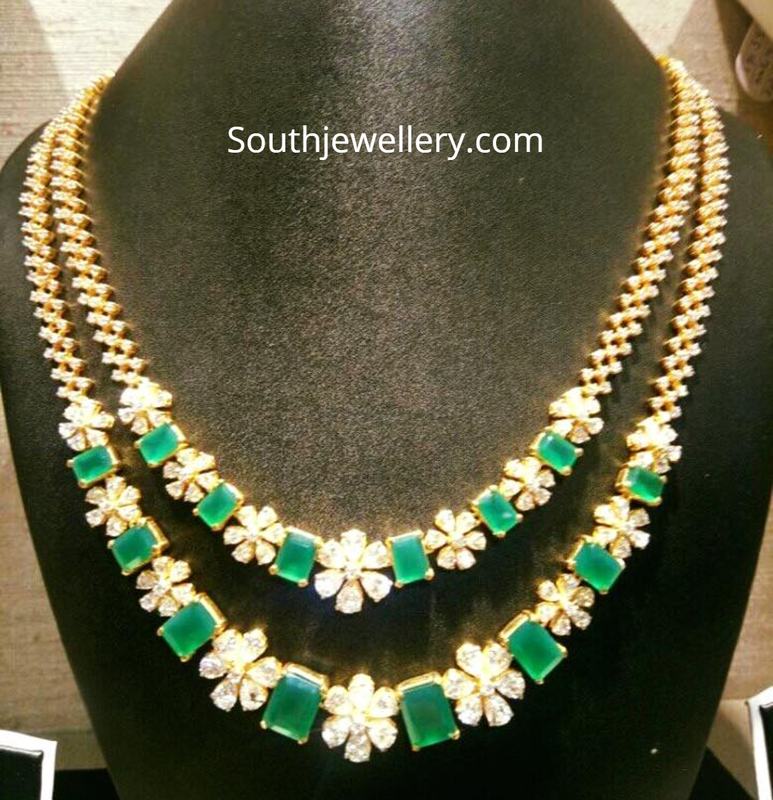 22 Carat gold layered necklace studded with emeralds and cz stones by Rohit Jewellers. 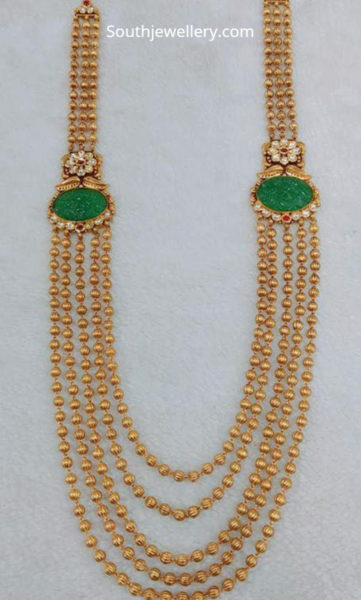 Five line emerald beads mala with Radha Krishna nakshi pendant.